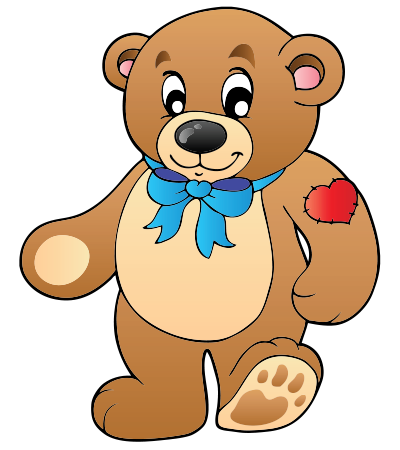 This adorable bear is ashamed to wear a heart on its sleeve. 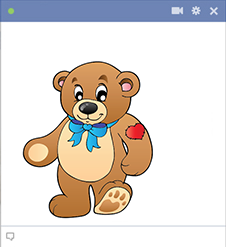 You can share this charming tattooed bear with someone you know on Facebook. It's perfect for a wide array of occasions. Spice up a message or use it to perk up someone's timeline. Don't forget to check our site often to discover new designs, too!